Try their cheesesteak...it's pretty GOOD! I came in on a Sunday afternoon and there were no seats available; this place was packed. I had ordered to go and finally a table opened. 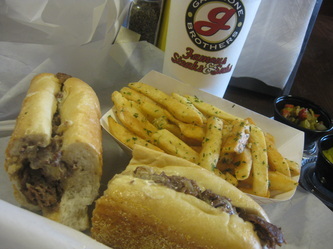 I got their original cheesesteak with garlic cheez fries. 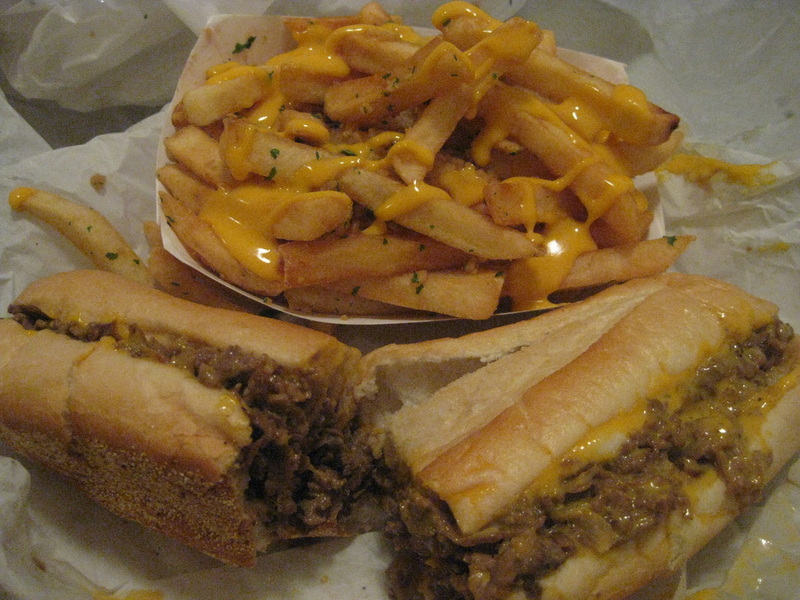 The cheesesteak was really good; the meat was really tender and went well with the melted cheese. 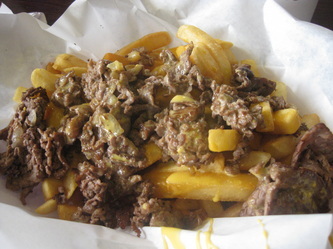 The garlic fries reminded me of the fries they use to serve in my high school cafeteria. It wasn't great by itself but with the cheez I had on the side, it was delicious. Who doesn't like melted nacho cheez??? I ordered the cheez whiz steak made with the same nacho cheez my second time around and it was good; oh and I remembered to have the garlic fries with nacho cheez on top this time too ;p Can you tell I like cheez ;p They offer 8", 12", and 18" on their variety of cheesesteak and sandwich specials. That means you can have a little or a lot of their good stuff. 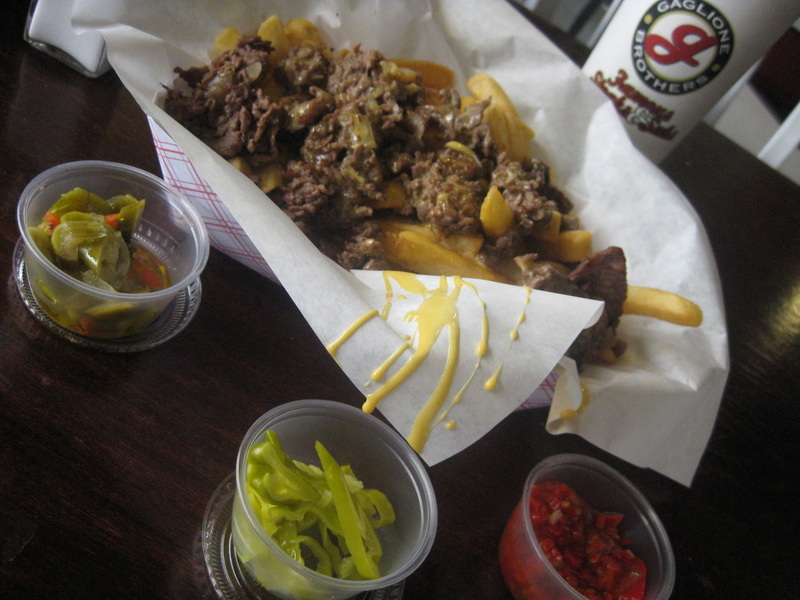 Oh and their side pickle/relish bar is crazy...they have so many different peppers and relishes to choose from. 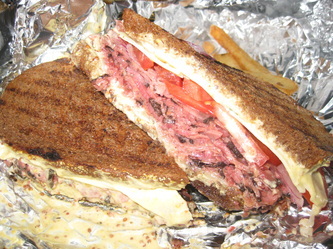 Best Pastrami Sandwich I've ever ate! I never tasted a better pastrami sandwich. 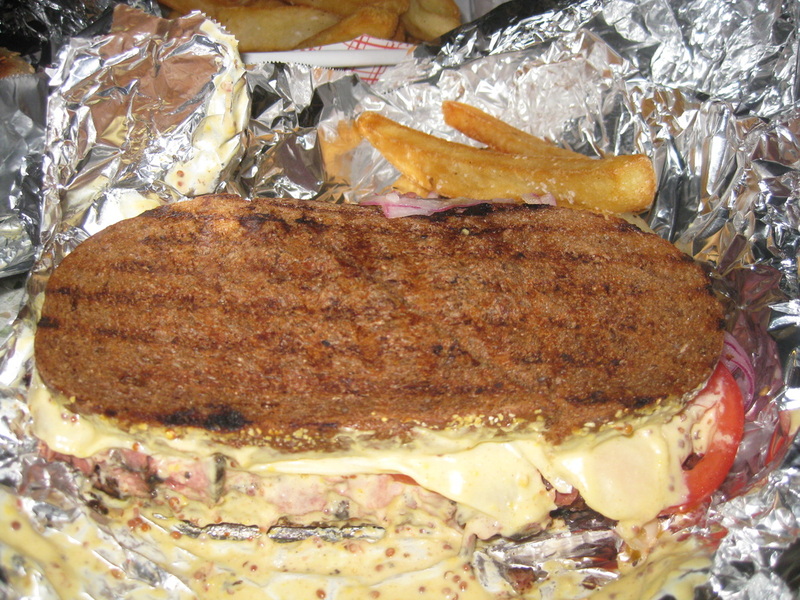 This place claims to be world's #1 sandwich and it's TRUE! 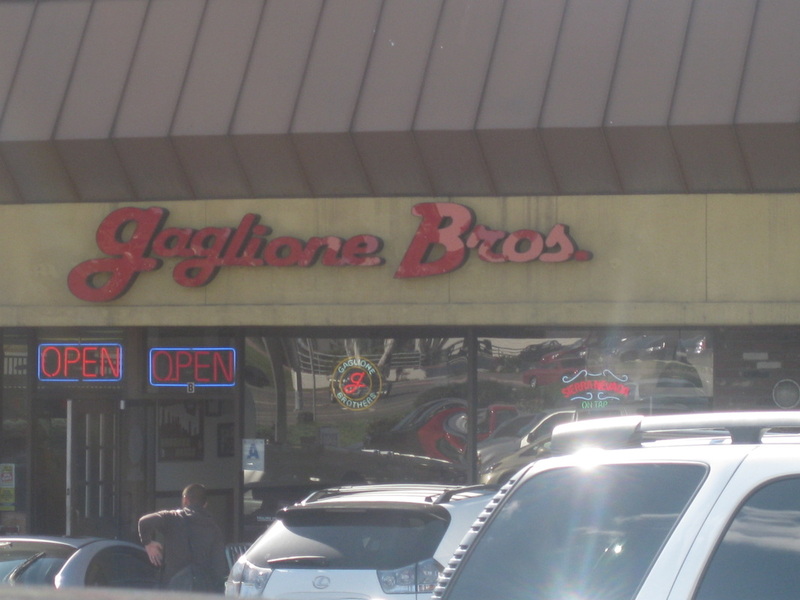 On my last trip to Boston, my friend raved about how good this place was. Too bad they only open on weekdays for lunch hours only. I wouldn't have tasted it if my friend had not taken my order and bought it for me before I boarded my plane. 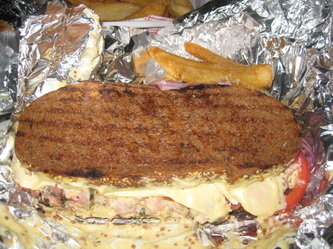 I don't remember what my brother had ordered but I FELL IN LOVE with my sandwich. 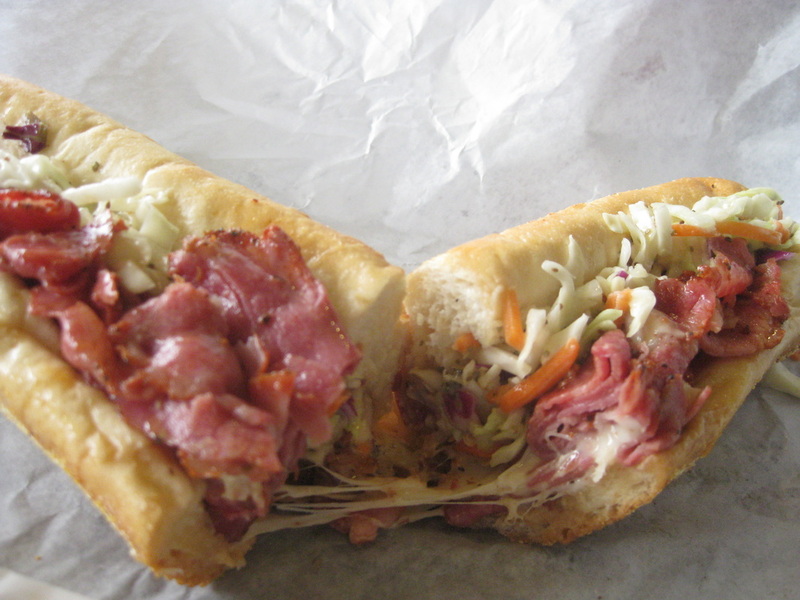 The pastrami was tender, sweet, and seasoned well. 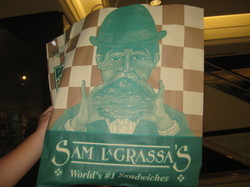 I want to go back and try all the other sandwiches they have. I usually stop here for lunch when I'm in the neighborhood. 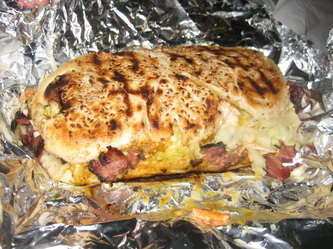 They have a pretty good menu for wraps, sandwiches, soups, and serve up some impressive daily lunch specials. 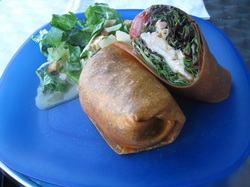 Everything taste gourmet even to the side salad served with your wrap. Don't judge this place by the "not so fancy" plates and utensils they have. Their food definitely makes up for it. I don't recommend coming here too late in the afternoon because their lunch specials usually run out after lunch.